Kazakh President Nursultan Nazarbayev Announces Resignation after 3 Decades. President Nursultan Nazarbayev announced resignation after 29 years of presidency. 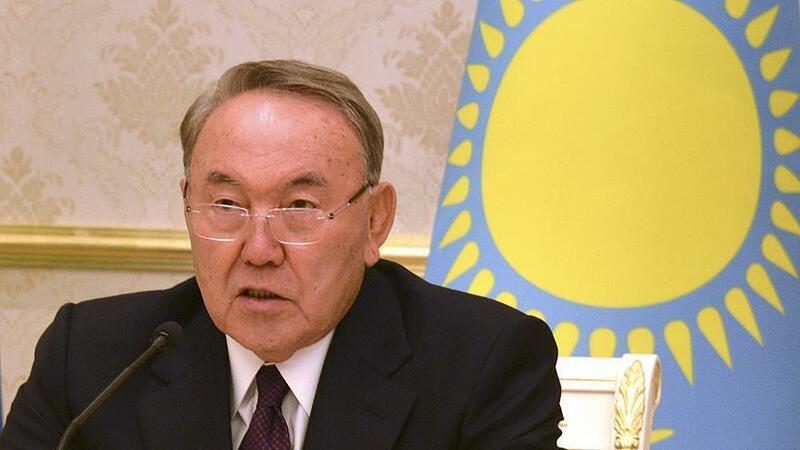 According to the French news agency, AFP, Kazakhstan’s 78-year-old president announced in a press release on government TV that ‘I have decided to resign from the post of the presidency’. Referring to the Constitution, he said that the presidency would be transferred to Chairman Senate. The Kazakhstani chairman’s designation is currently near close to Qasim, the leader of Noor Sultan, who has also been the Prime Minister of the country in the past.